High definition (HD) is structured with an advanced degree of detail, the absolute precision and excellence to stand out amidst the rest. 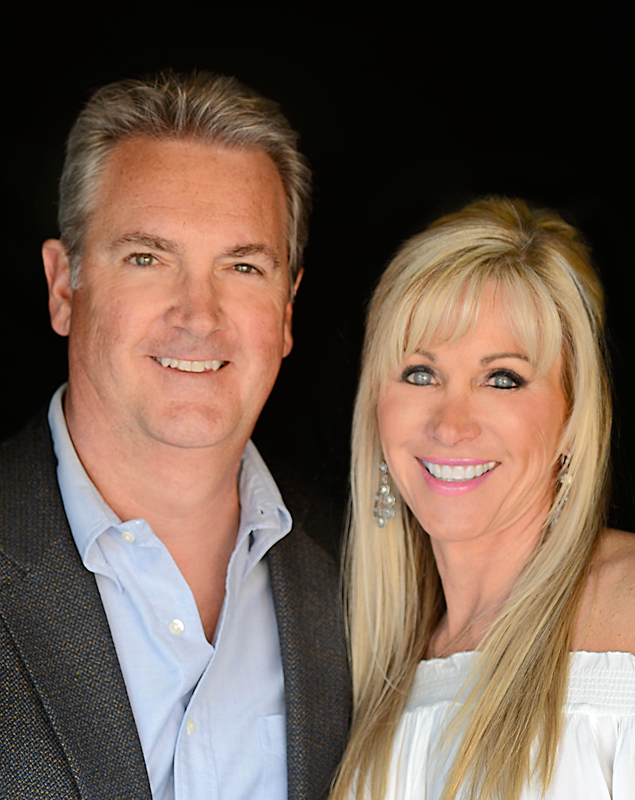 That same structure defines the range of Heidi Helm and Dermot Monk's local expertise, making them Santa Fe's top residential lot sellers since the early 90's. You can’t get much more local than Heidi and Dermot. Heidi's been here 25 years, a resident of Santa Fe's historic eastside. Dermot was raised in Santa Fe, attended St. Michael's High School and earned his BS in finance at The University of New Mexico. Between them, they have over 55 years experience, closing over 350 million in land, homes & commercial properties. A real estate broker since 1981, Dermot works closely with a select group of architects, builders and other professionals to ensure clients have the best representation possible. Dermot is married with three children and enjoys golf, skiing and traveling. Heidi's exceptional knowledge of Santa Fe's most desirable vacation, investment and short-term rental properties, combined with her professional, easy-going style has earned her the status as a top luxury broker. Considered a personal shopper by many, she leaves no stone unturned and is involved with her clients every step of the way. Keep your listings in HD for the best experience possible when buying or selling property.